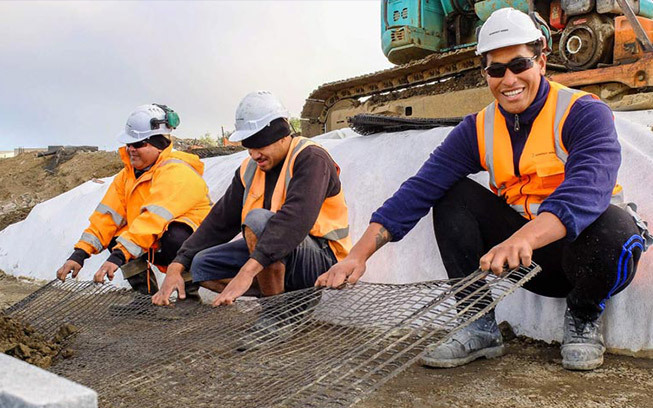 civil & infrastructure materials and expertise. 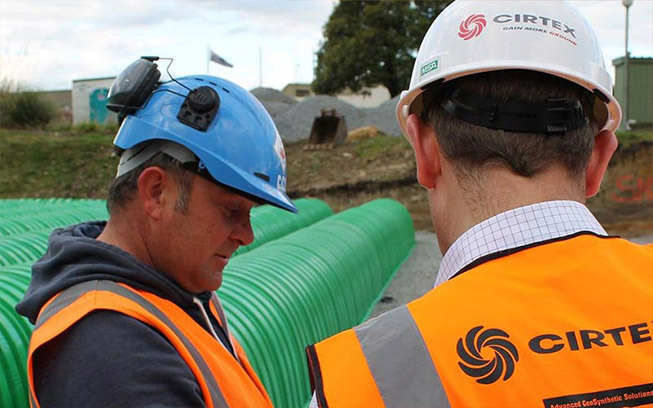 Whatever your project you can be confident that Cirtex is available to support and help achieve the desired result. Our goal is to deliver excellence throughout the lifecycle of every project. Established in 1982, Cirtex is as an industrial textiles manufacturing and distribution company. We remain a family business committed to providing top quality service and focused attention to the needs of all our valued customers. Since 1982, we have maintained our Company Values and continue to do this every day. At Cirtex we don’t simply sell products and solutions to projects. 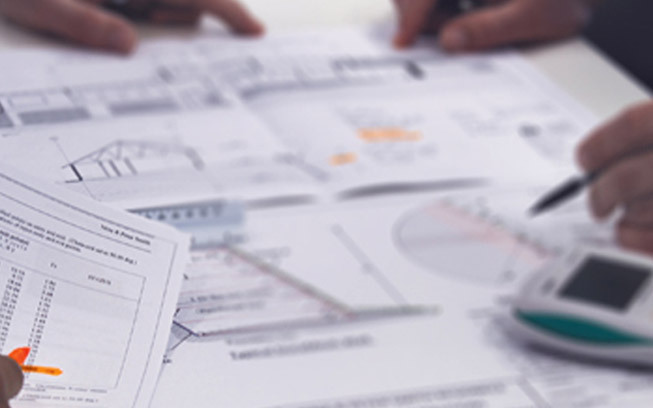 We work with clients to better understand the specifics of each project, analyse the required functions and take a creative approach to solving the challenge on hand to present a Value-Engineered Solution. Value Engineering eliminates any unnecessary use of product and ensures the most effective product or solution is used without compromising on quality. 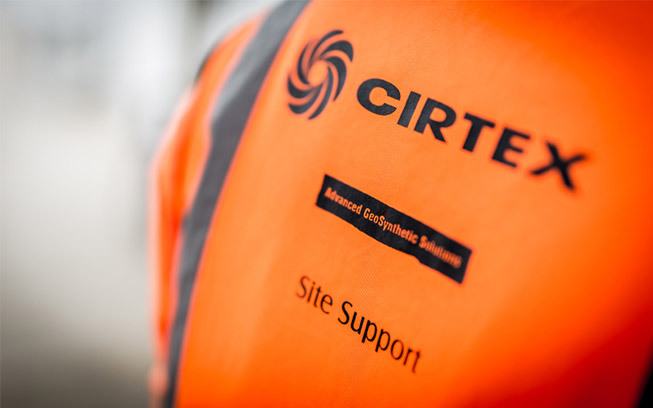 To ensure on-time delivery to meet demanding project deadlines, Cirtex has extensive stock holdings throughout New Zealand. 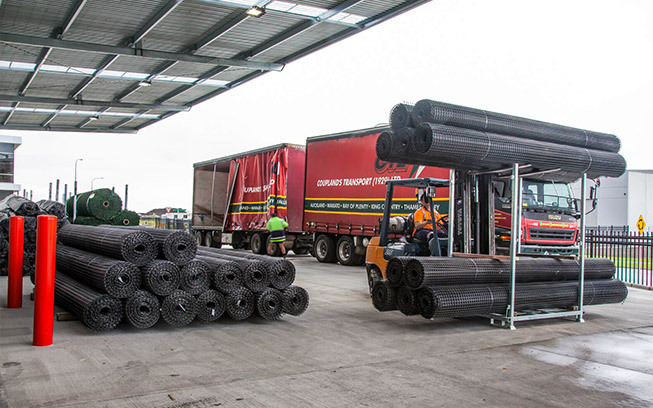 North Island distribution centres are located in Wiri – Auckland, Silverdale – Auckland, Tauranga and our South Island distribution centre out of Hornby – Christchurch. 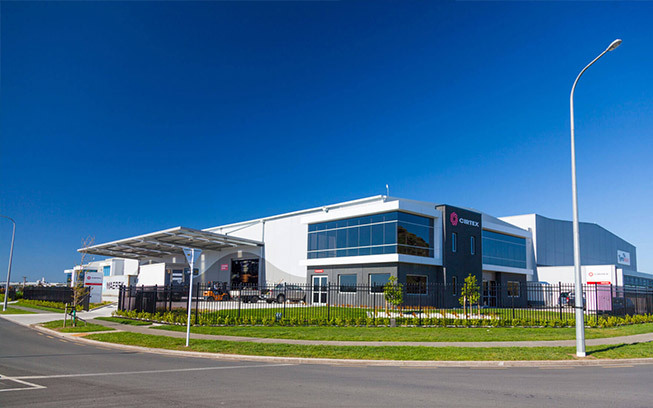 We also have stock holdings in Wellington and Hamilton with our manufacturing facilities in Thames. We appreciate what you have to say. Use the form below to post us Feedback.